Honda and Nvidia have announced Honda Connect, "the world's first infotainment system using embedded Android as the operating system running on Tegra". It promises an intuitive, customisable, visual touchscreen computing experience in your car dash. 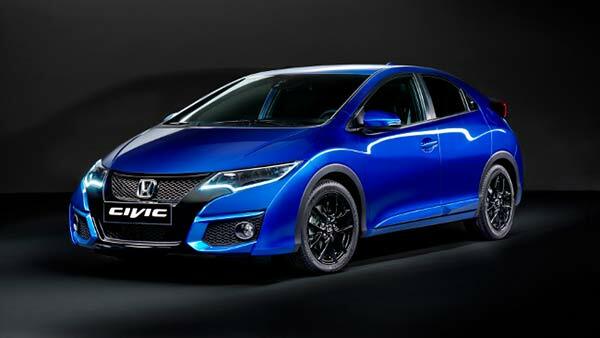 The Honda cars you will find this system built-into as standard include the 2015 models of the Civic, Civic Tourer and CR-V "available in Europe early next year," says Danny Shapiro on the Nvidia Blog. You can see a picture showing the 7-inch in-dash infotainment system above. As you might expect it's a custom screen using big accessible prod-friendly buttons. It is flanked to by Android standard keys of Home, Menu and Back with the addition of power, brightness, eject and a volume rocker. Nvidia says the system is "intuitive to use, with clear, crisp graphics that are simple to understand and navigate". It also boasts that the system will be quick to respond to user gestures like pinching zooming and swiping. The home screen is customisable and doesn't have to look exactly as in the above picture. Honda has collaborated with Nvidia to produce the Honda App Center, a single place to access your driving apps. The Honda Connect doesn't use the latest Android OS but the rather long in the tooth version 4.0.4. 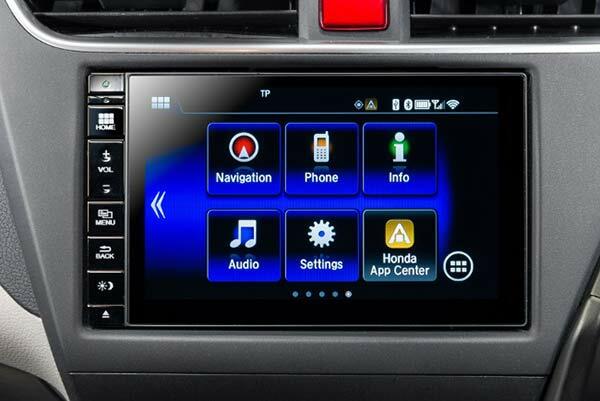 As well as travel orientated and regular Android apps the Honda Connect's 7-inch display can also be used to twiddle with the built-in AM/FM/DAB radio, for Sat Nav purposes, for watching the rear view camera when in reverse and for checking vehicle information. I've seen one of these infotainment systems in a demonstration at a Texas Instruments product presentation. It is very interesting how these systems are able to run smooth and still keep up with critical functions in the vehicle. Talking with the representative of TI that was in charge of this subject he explained that for the system to have 0 interference in the vehicle the Android is run as a virtual machine in the actual OS of the infotainment system, which is rather interesting. I don't think the old version of Android is an issue - over the lifetime of a car it will be out of date in no time regardless. Much better to have one very well tested, stable version that runs flawlessly and leave it at that I think. It's a car, not a flippin' spaceship!! You could get most of that functionality just by blu-tacking a tablet onto the dash anyway and likely for half the price! !